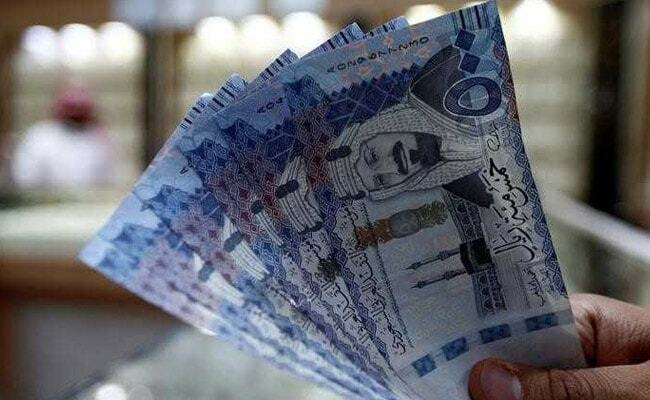 Riyadh: A package of handouts to Saudi Arabian citizens to compensate them for cost of living increases will cost the government about 50 billion riyals ($13.3 billion) this year, the information minister was quoted as saying on Sunday. "The allocation of 50 billion riyals for this decree indicates the leadership's concern for the people's comfort and quality of living," Minister of Culture and Information Awwad bin Saleh Alawwad told the Saudi-owned Al Sharq Al Awsat newspaper. Saudi Arabia, the world's top oil exporter, roughly doubled domestic gasoline prices last week as part of reforms aimed at diversifying its economy. A 5 percent VAT on a broad range of goods and services came into effect on the same day.